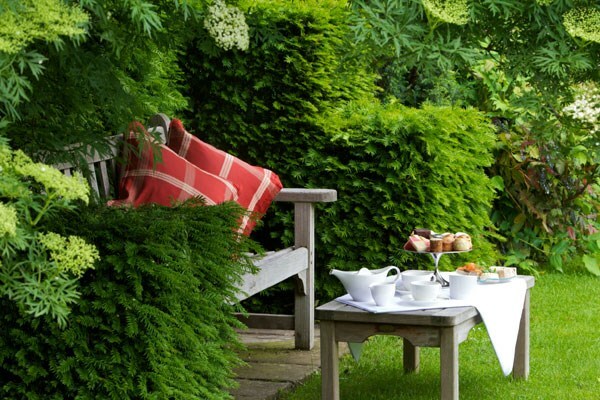 Cotswold House Hotel afternoon tea is a relaxing affair in this tranquil boutique hotel and spa in the pretty village of Chipping Camden in the heart of the Cotswolds, Gloucestershire. 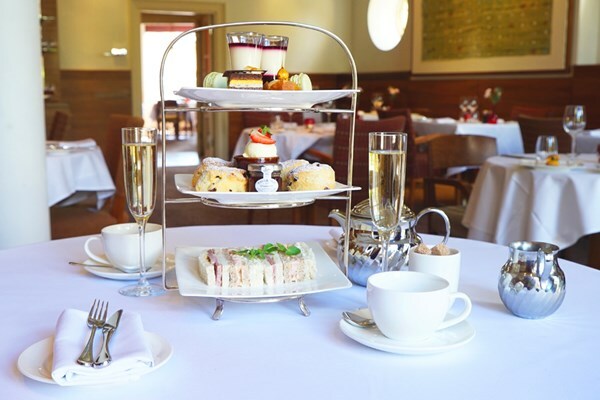 Afternoon tea at Costwold House is served daily between 2pm and 5pm in the bright, contemporary surrounds of the hotel’s restaurant. 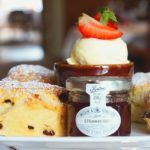 Visitors can choose from a traditional cream tea with freshly baked fruit or plain scones served with strawberry jam and lashings of clotted cream. 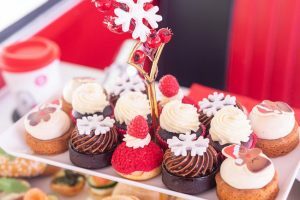 A full afternoon tea offers dainty finger sandwiches with traditional fillings, home made cakes, fancies and of course, fresh fruit or plain scones. A selection of fine teas is available or perhaps you might like to add a glass of champagne for some extra sparkle. In fine weather afternoon tea can be enjoyed alfresco on the Pavillion Terrace from where you can enjoy a gentle stroll around their elegant garden. 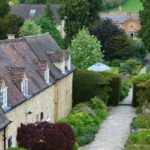 The Cotswold House Hotel is perfectly placed to explore the eclectic range of independent stores and quaint Cotswold architecture in Chipping Camden and surrounding villages. An absolute must if you are visiting the Cotswolds. 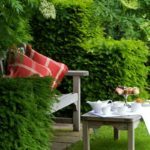 TOP TIP: Be sure to allocate a little extra time and spoil yourself with some indulgent and gentle pampering in their award winning spa at the top of their garden. A gentle massage with soothing essential oils will leave you feeling completely refreshed and relaxed. The small but perfectly formed spa comprises of six treatment rooms, a hydrotherapy area with a heated hydrotherapy pool and an aromatic steam room for pre- and post-treatment use. Bliss. 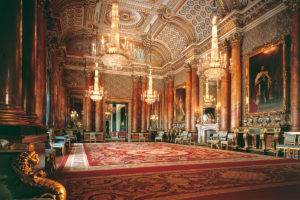 The perfect destination for a girls afternoon out (albeit, men are most welcome too). 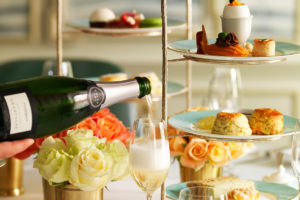 This delightful afternoon tea is available from Buy a Gift at £34 for Two. Whether you are buying this is a special treat for yourself and a friend or as a gift, your afternoon tea gift voucher is valid for up to 10 months, so plenty of time to organise the diary. 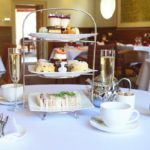 Girls Afternoon Tea: Cotswold House Hotel Afternoon Tea – one for your little black book.